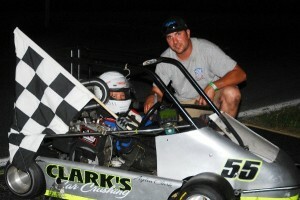 Racing has always been a huge part of the Clark family. 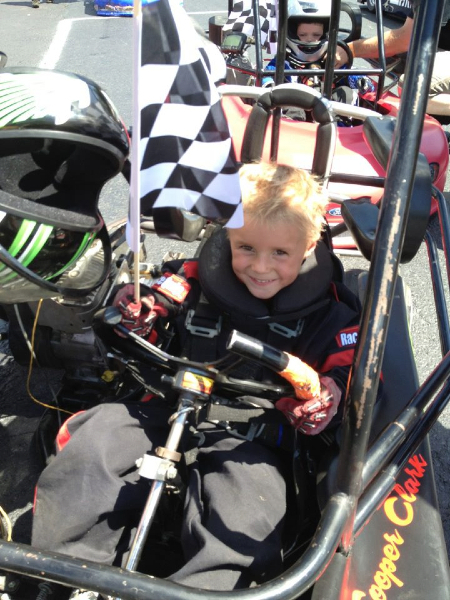 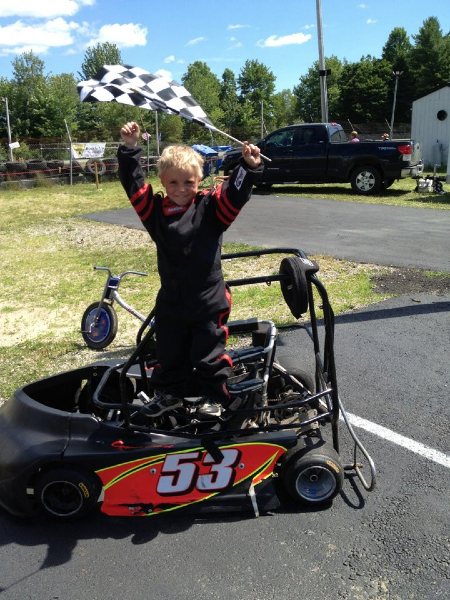 The Clark family enjoys racing in their spare time. 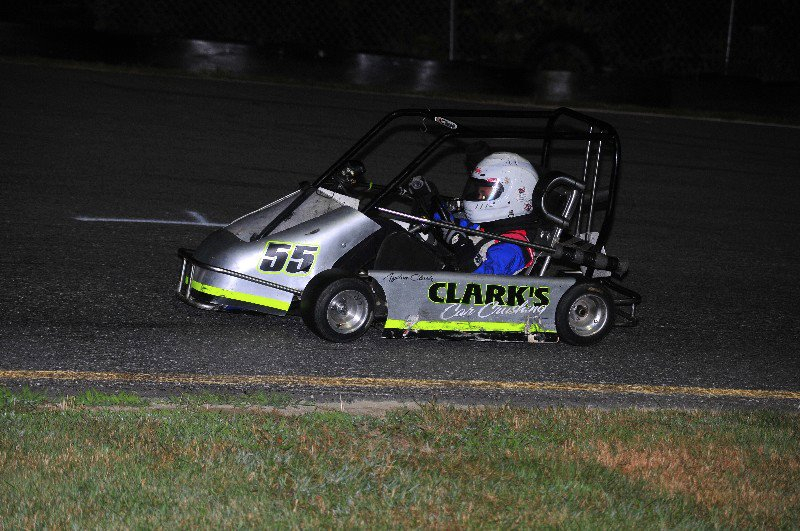 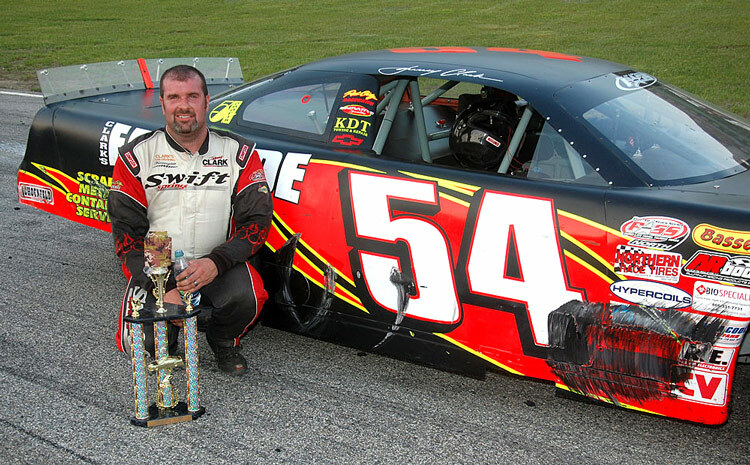 Johnny Clark is a six time Pass Tour Champion and still continues his racing both locally and regionally. 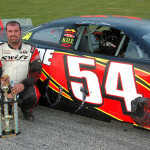 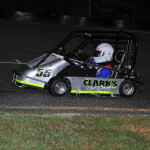 If you are interested in following Johnny Clark Motorsports and watching Johnny and his team battle for the top spot on the leader boards than check out www.proallstarsseries.com. 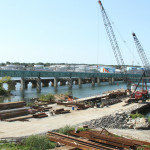 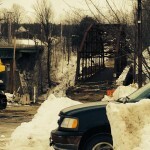 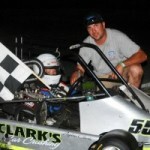 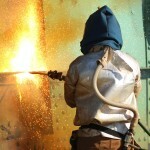 To get all the latest news, and to follow Johnny Clark, then check out www.johnnyclarkmotorsports.com. 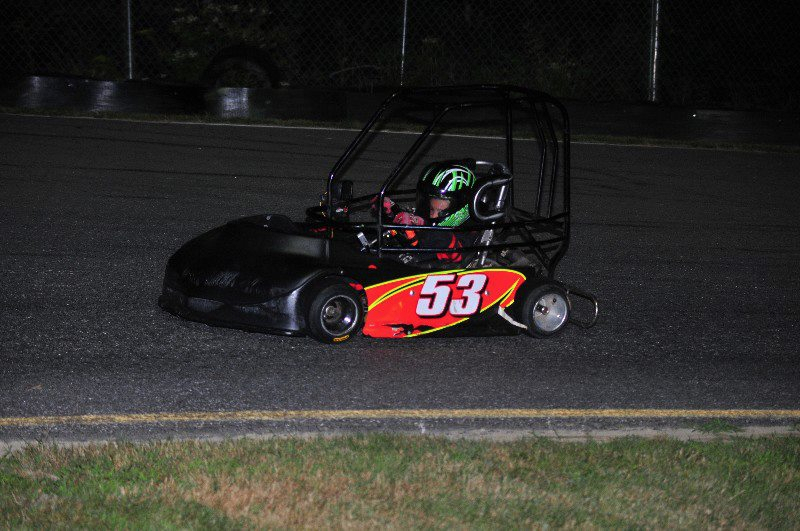 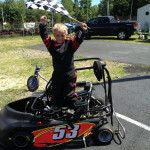 We also have a few up and comers in the racing world. 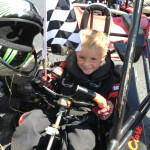 Ayden, Cam, and Copper are three drivers racing for Clark’s. 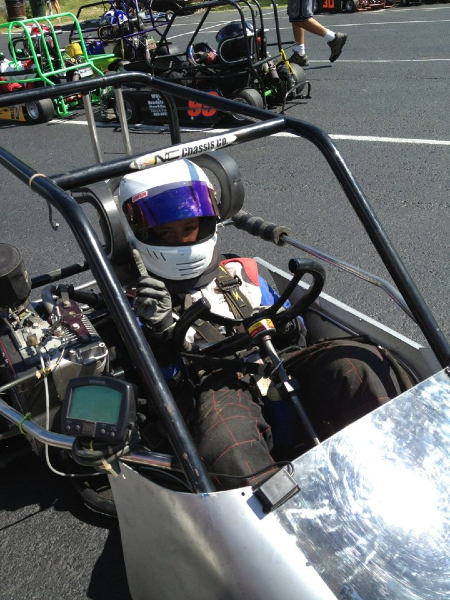 These guys travel over 60mph during their training and races. 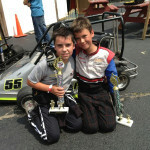 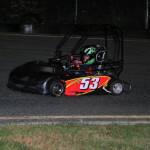 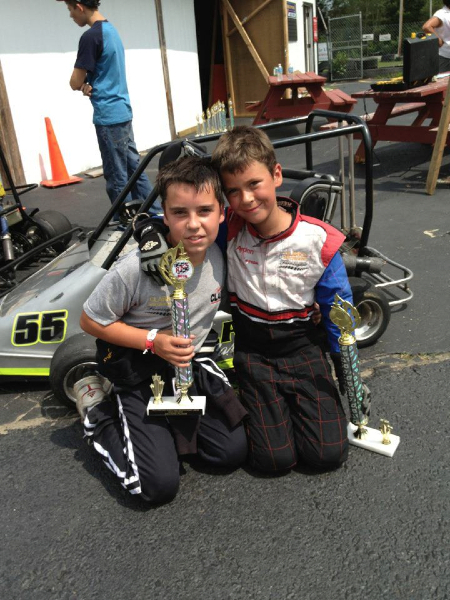 You can check the race schedule and follow the standings at www.richmondkartingspeedway.com. 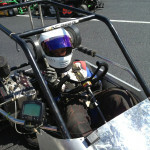 Here is a few photos of the kids while they lay down some rubber.